There’s a lot to be said for the story line and Julienne is a likable character…The resort certainly has a lot of promise. The story moves along quickly as danger to Julienne escalates. Her friends are quite charming and the new neighbor (and his dog) surprisingly attractive. …a story full of memorable characters, en engaging story line, and clever plotting. This is a quick read mystery, full of characters and quite an explosive case! Avery Daniels was born and raised in Colorado, graduated from college with a degree in business administration and has worked in fortune 500 companies and Department of Defense her entire life. Her most eventful job was apartment management for 352 units (plenty of fodder for stories there!). She still resides in Colorado with two brother black cats as her loving companions. She volunteers for a cat shelter, enjoys scrapbooking and card making, photography, and painting in watercolor and acrylic. She inherited a love for reading from her mother and grandmother and grew up talking about books and history at the dinner table. 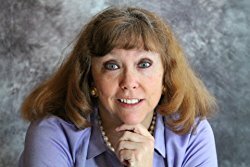 Her first try at writing a fully developed story was as a teen was a tale of a girl trying to nurse a fawn back to health and then release it into the wild again. She is plotting her next Resort to Murder novel and struggling over which Colorado resort should be her setting. This book sounds like a lot of fun. Thank you for the review. Thank you for being part of the blog tour. I can always count on you to introduce me to new cozy authors. Interesting premise and I can relate to the craziness of the protagonist’s life. Sounds great will share on facebook thanks for the chance! Avery has her work cut out for her – celebrity pastor murdered, vengeful HS rival, swingers group. I’m rooting for her! Thanks Lori, for introducing me to a new author. 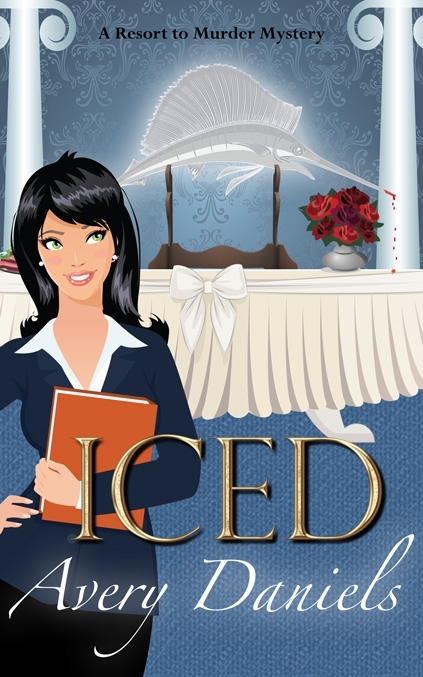 Iced sounds like a great read! A new-to-me author to try. Thanks for a chance to win a copy.